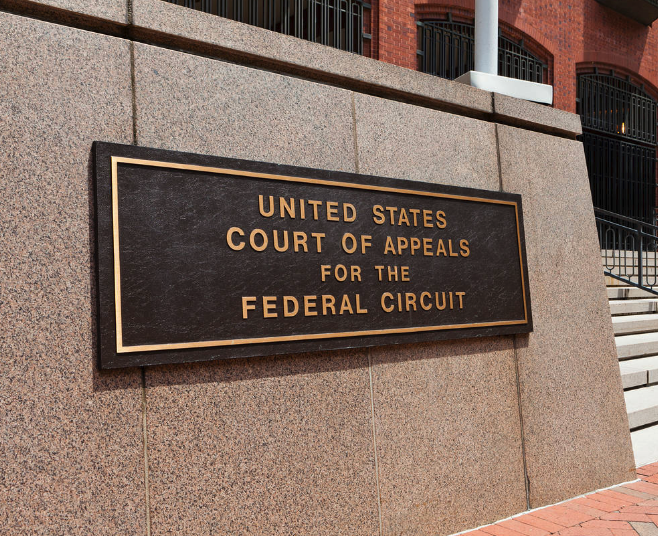 Why is the Federal Circuit still not up to speed with technology? 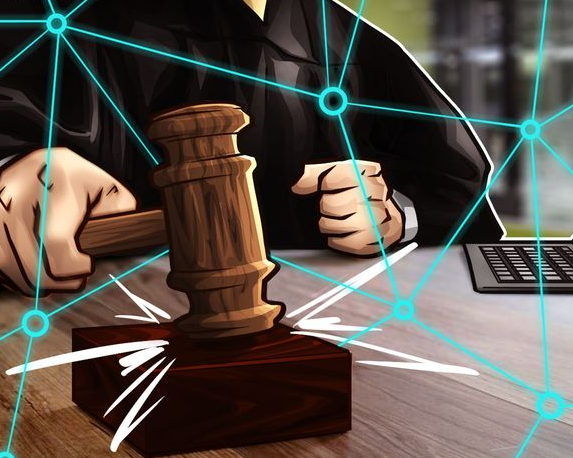 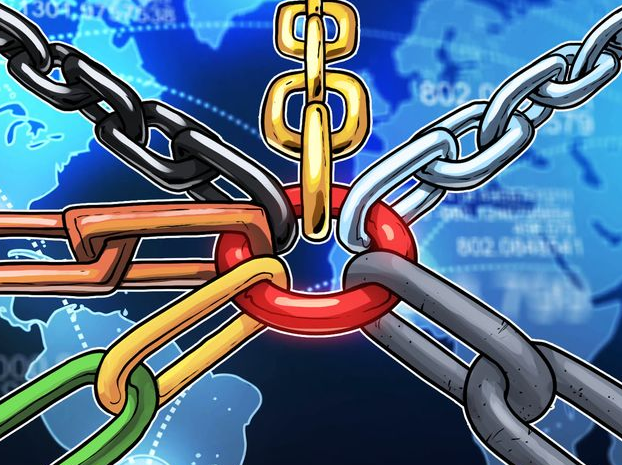 Dubai is planning to become the first blockchain government by 2020. 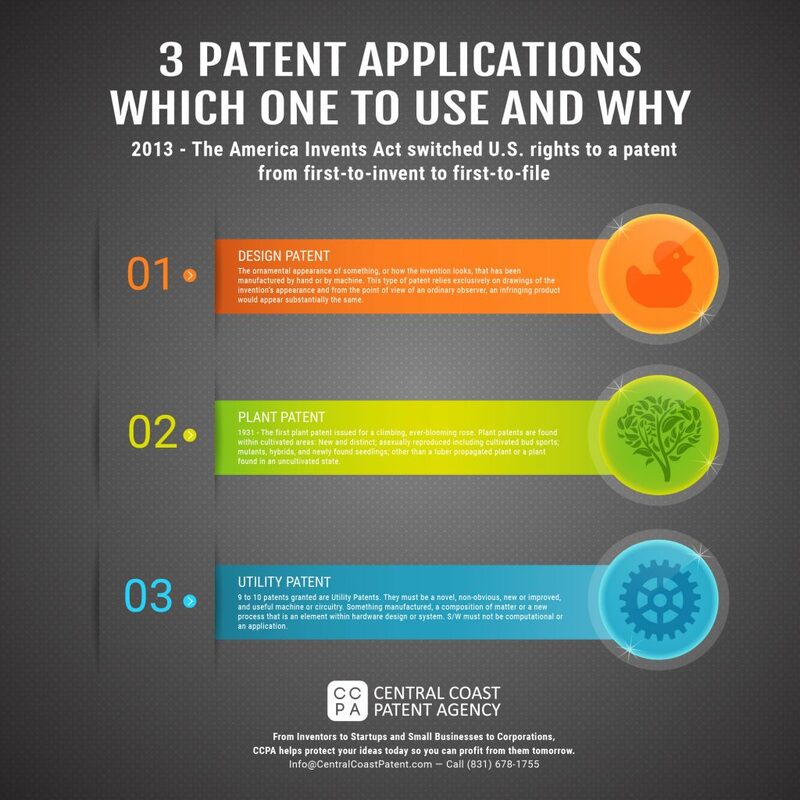 3 Types of Patents, Which One to Use and Why.